Nottingham Trent University has been shortlisted for three prizes in the coveted Times Higher Education Awards. 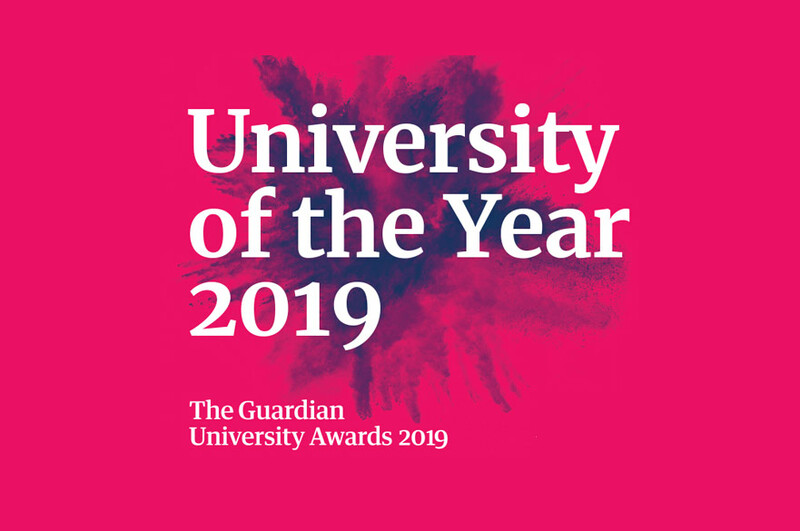 The University has been selected in the categories for Business School of the Year, Outstanding Contribution to Innovation and Technology and Outstanding Employer Engagement Initiative. The prestigious awards recognise talent, dedication and innovation of individuals and teams from universities around the UK. The nomination for Business School of The Year recognises Nottingham Business School for the way in which it offers students comprehensive experiential learning opportunities and personalisation of the whole student experience. Students also receive mentoring from alumni business experts and projects, allowing them to solve real problems for real businesses. The recognition comes hot on the heels of Nottingham Business School being awarded its prestigious accreditation by AACSB, putting it in the top 5% of business schools in the world. The entry for Outstanding Contribution to Innovation and Technology is based on research by Professor Paul Evans in the School of Science and Technology, who has pioneered 3D x-ray scanning techniques that have improved the way airports scan for explosives, weapons and other contraband. Professor Evans’ research contributed to the University being awarded the Queen’s Anniversary Prize – the highest national honour for a UK university. Meanwhile, the Grads4Nottm scheme is in the running for Outstanding Employer Engagement Initiative. 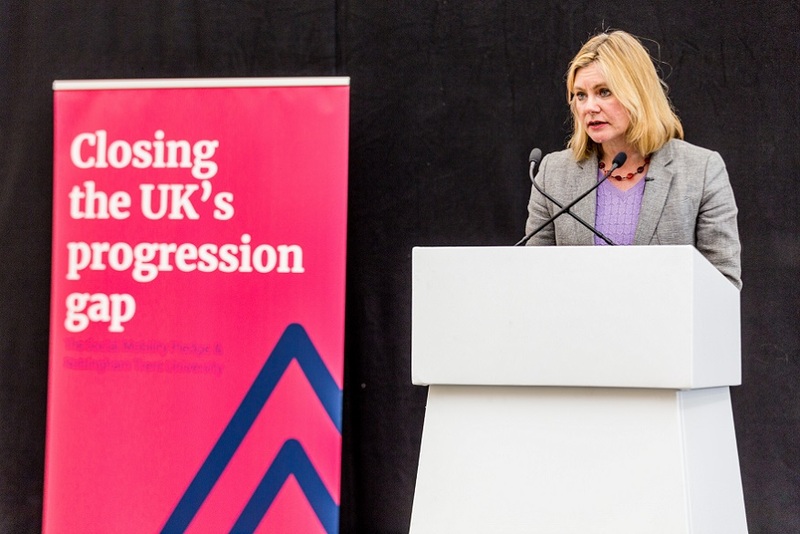 The scheme aims to showcase Nottinghamshire as a professional place to live and work. The initiative works with Nottingham City Council, graduates and local companies like Boots UK to highlight job opportunities to encourage graduates to stay in the county – boosting the local economy and locally-available talent. The winners of The Times Higher Education Awards will be announced on 24 November during a ceremony at London’s Grosvenor House Hotel.